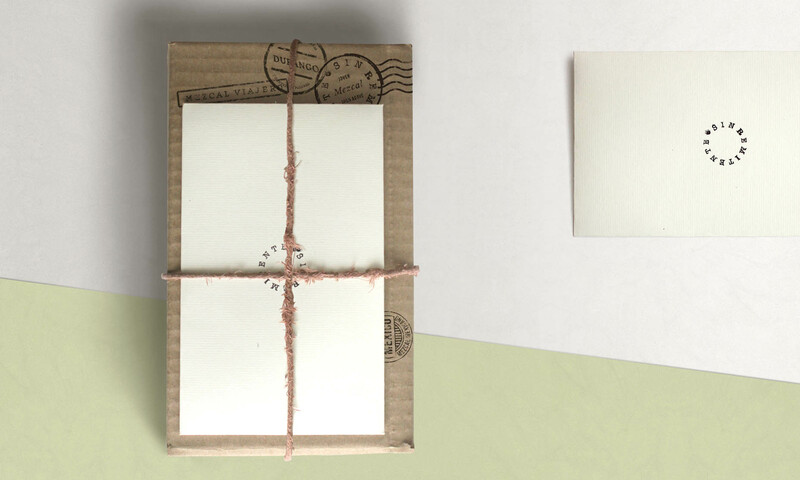 There is something irresistible about receiving an anonymous gift. 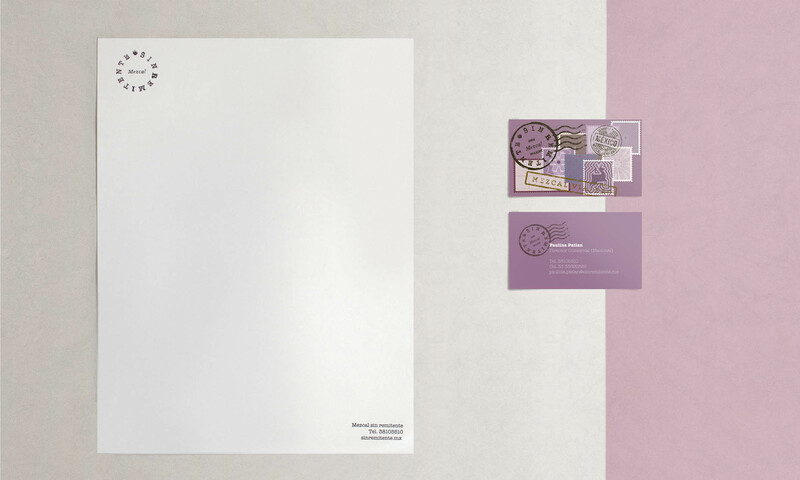 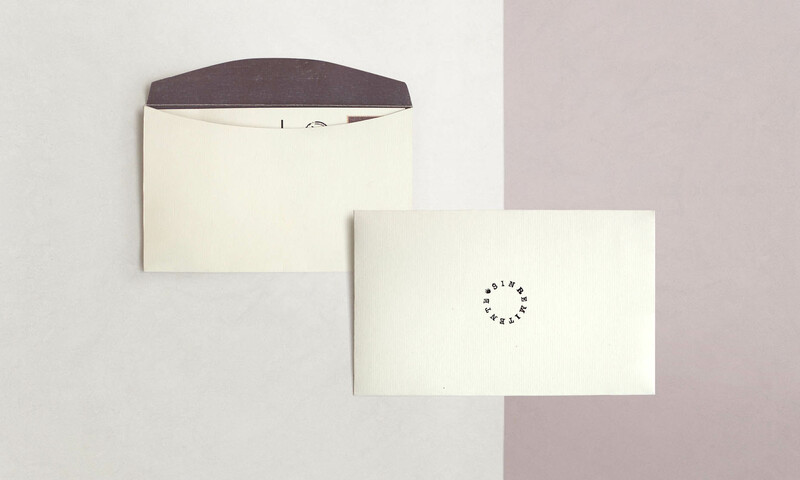 The thrill of an unknown sender awakens our romantic side. 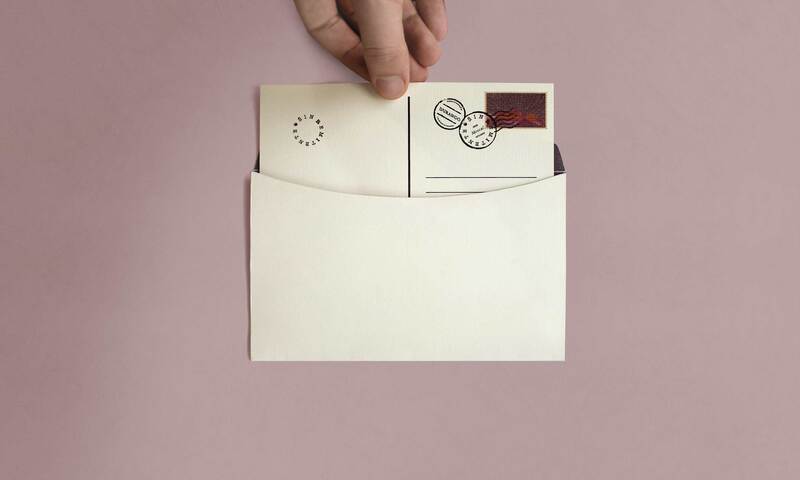 Patience and written letters are valued like they used to. 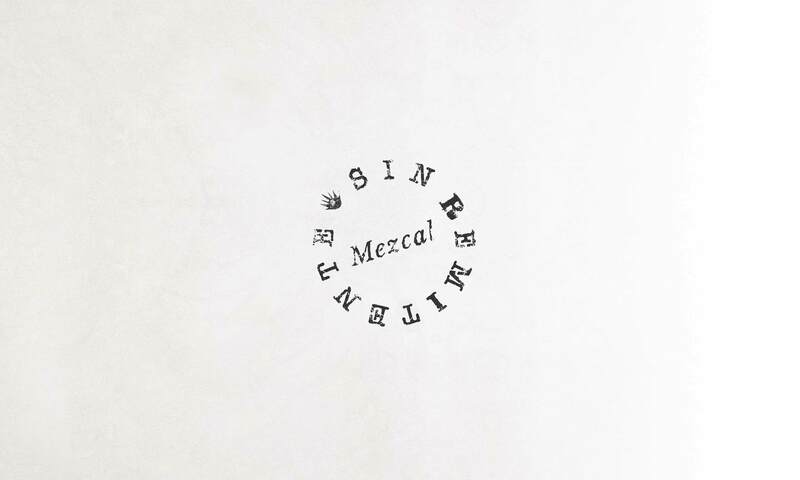 “Sin remitente” translates as “no sender”. 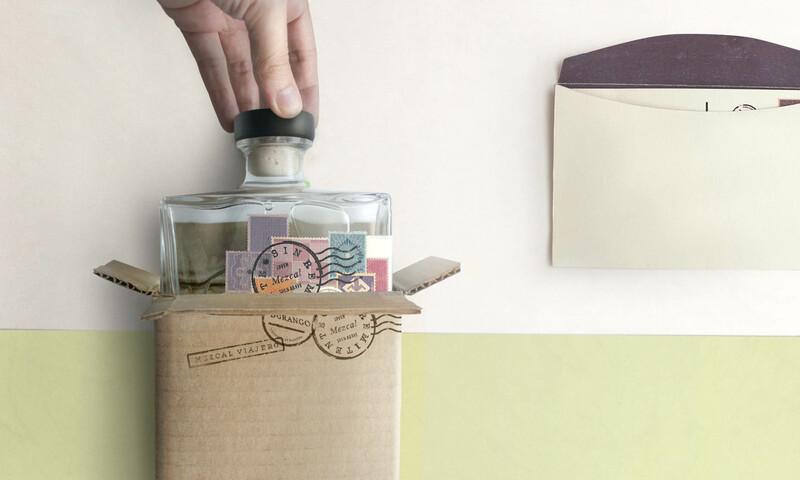 The message is sent by nature, she is the unnamed sender. 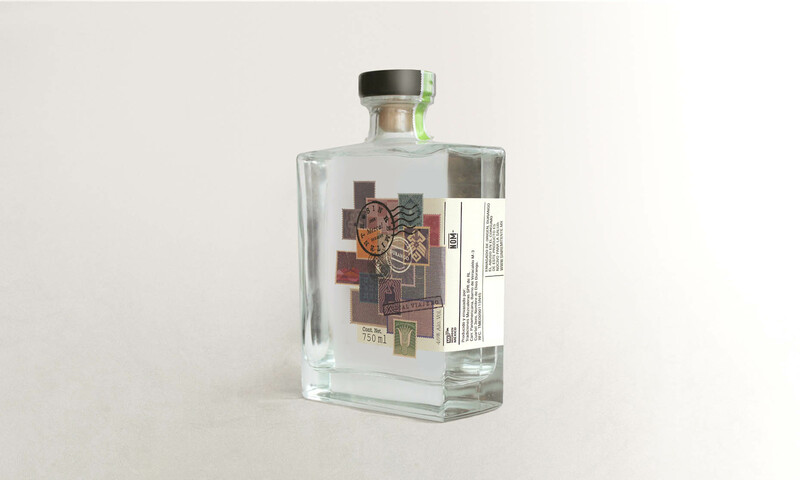 The base narrative revolves around the beverage’s origin. 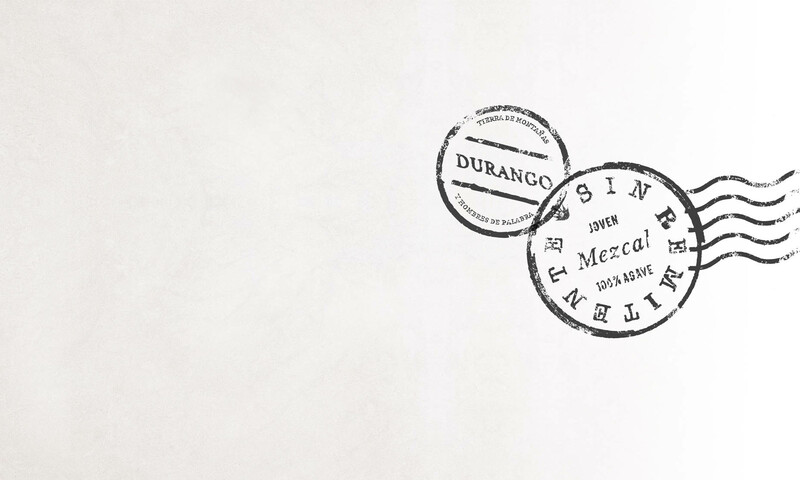 It takes the nature, the geography and landscape of the place to make the brand feel more like an experience and less commercial. 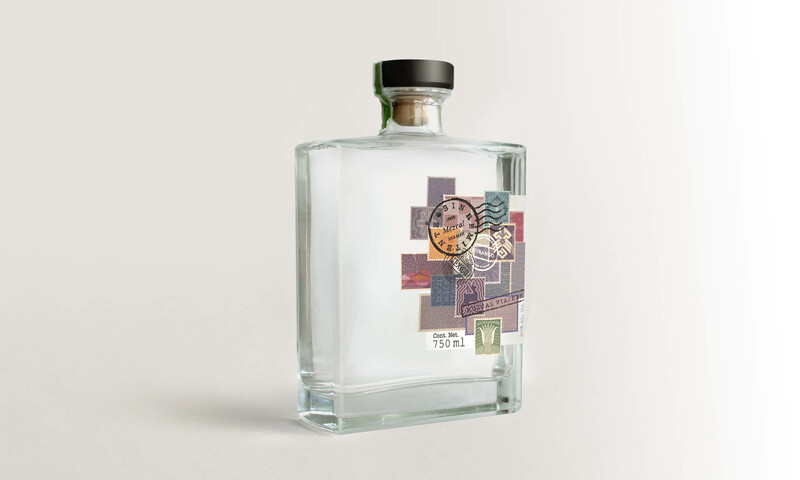 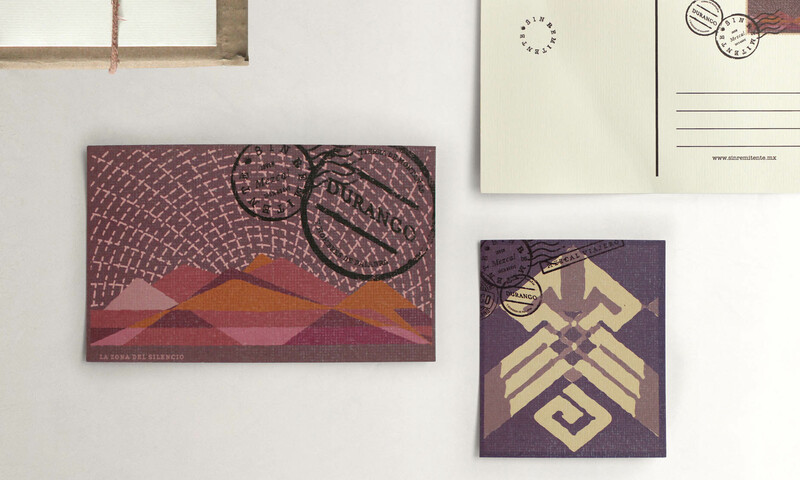 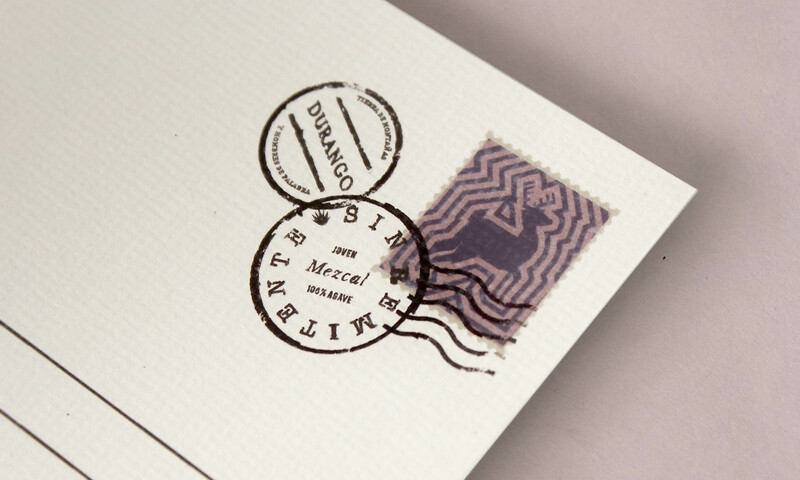 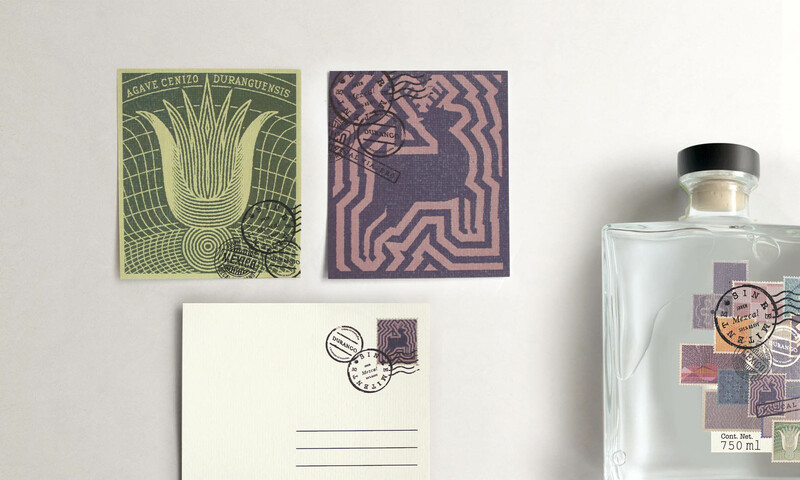 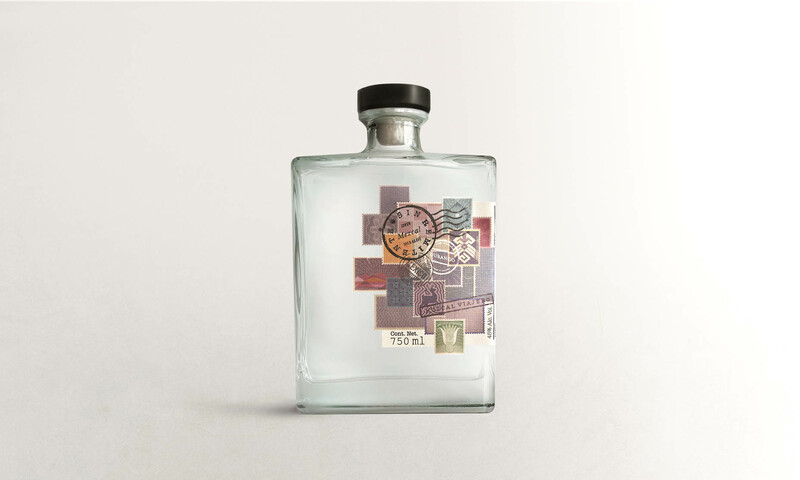 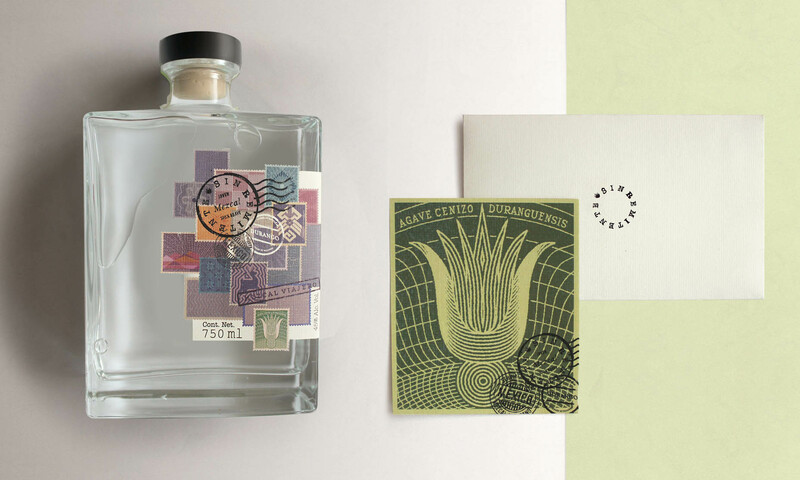 The deserted landscape is represented through a series of made up postal stamps and illustrated postcards depicting fragments of the scenery where this mezcal is made. 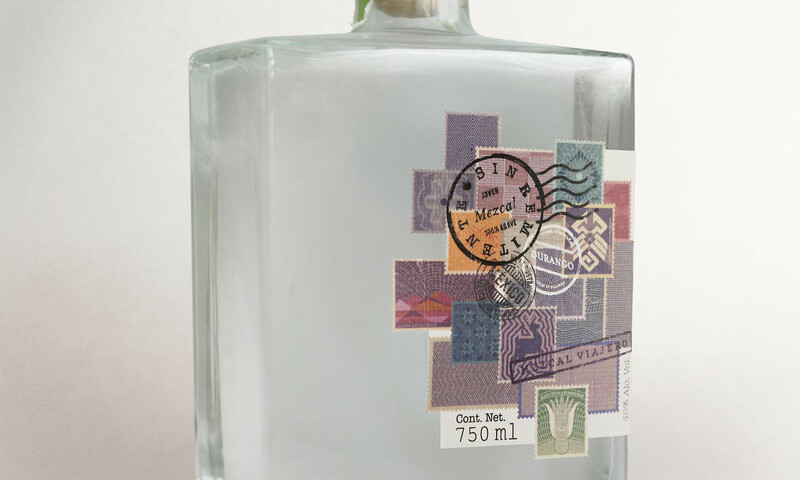 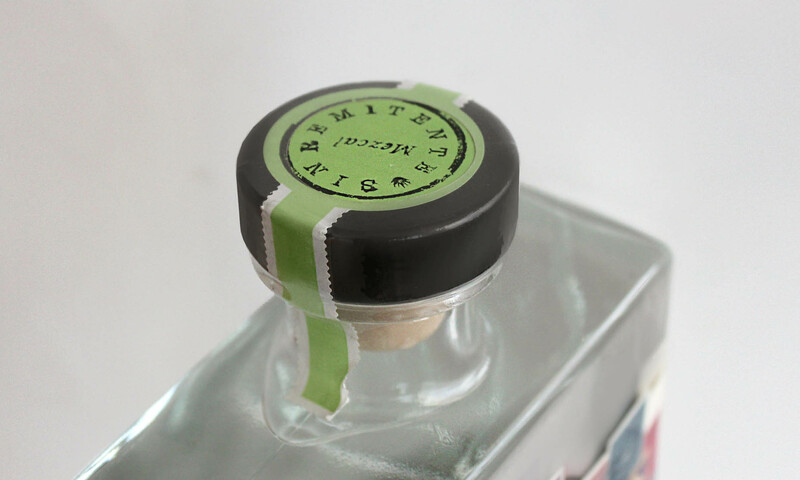 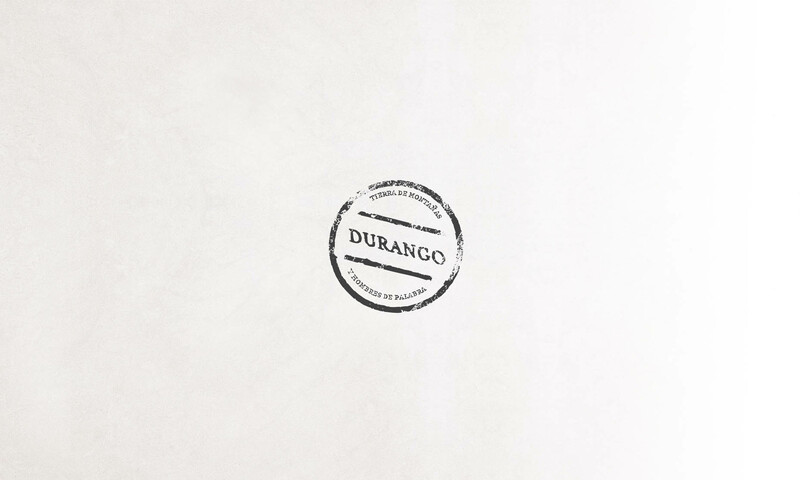 This edition of Sin Remitente is a mezcal made of Agave Duranguensis (also called cenizo) , a tribute to the state of Durango in the northern part of México.